As part of year three of a four-year rollout to increase pre-primary access in Nova Scotia, this September 56 new schools will start to offer the program, expanding access to hundreds of additional families. The program will see the total number of schools in Nova Scotia delivering pre-primary increase to 201. The expansion includes 84 new classrooms and based on Grade Primary enrolment data, it means that about 1,400 four-year-olds could access the program. About $10.2 million will be invested this year to expand the program, bringing the total annual investment to $34.2 million. More than 3,000 children enrolled in the pre-primary program this year. The Conseil scolaire acadien provincial and Strait Regional Centre for Education have already completed Pre-primary implementation, and the Tri-County and South Shore Regional Centres for Education will also have fully implemented the program this fall. Rockingstone Heights Elementary in Spryfield launched pre-primary in 2017, and one of the first children to attend the program was Hunter, Lisa Conway’s son. Lisa said the program supported her child by helping him learn to socialize with other children his age, easing his entry into the school system. Pre-primary saves families thousands of dollars in child care costs, alongside creating jobs for early childhood educators in Nova Scotia. New classrooms will see 224 more early childhood educators hired, and over 400 early childhood educators will be employed by the program next year. 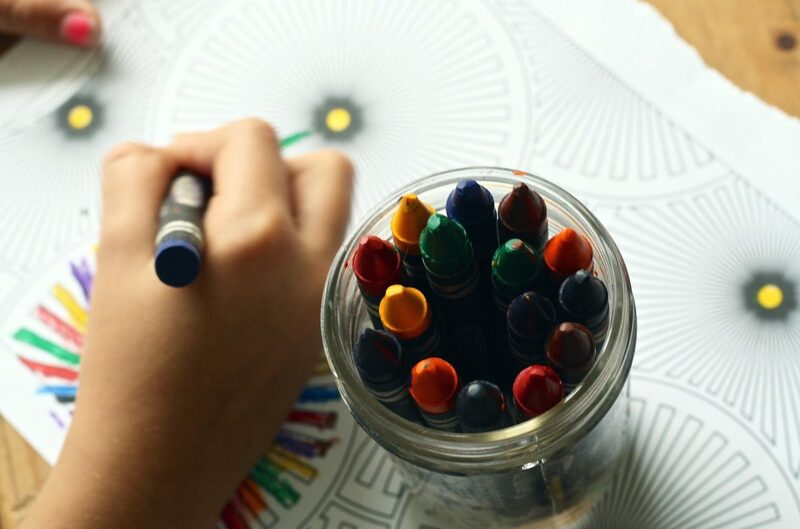 Families wish to register their child in pre-primary and who live near a school community which offers the program can contact the Conseil scolaire acadien provincial or their Regional Centre for Education.